Flies are beautifully manifested with their shiny wings in this exquisite design. 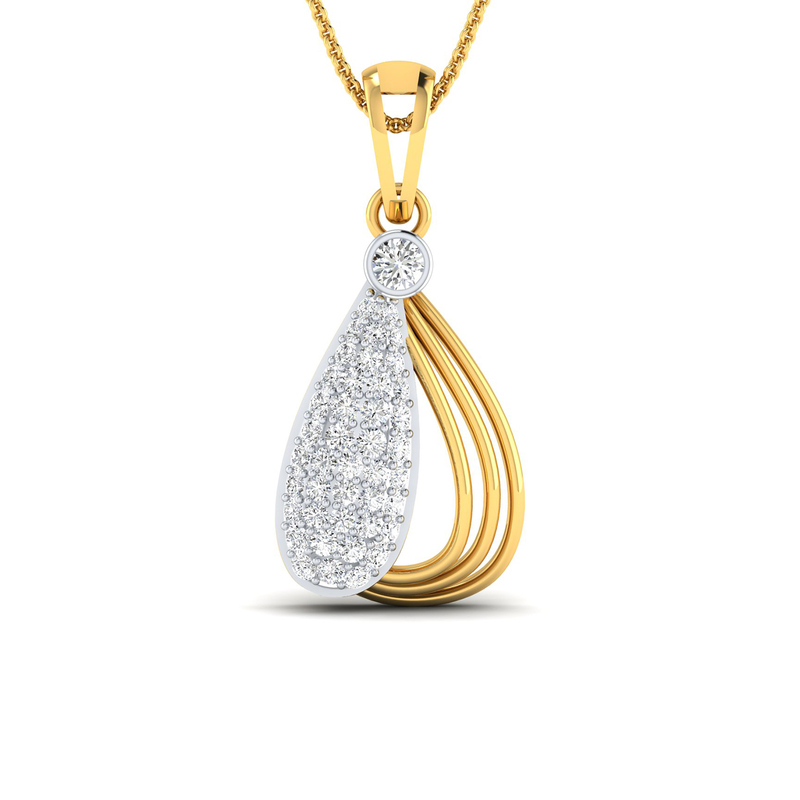 Adorned with diamonds, this design is available as a set rounded off with a pendant and a pair of earrings. Talk about variety! It comes in rose gold, white gold as well as yellow gold. With so much going for it, this design is a perfect pick for your lady love on any occasion or no occasion.